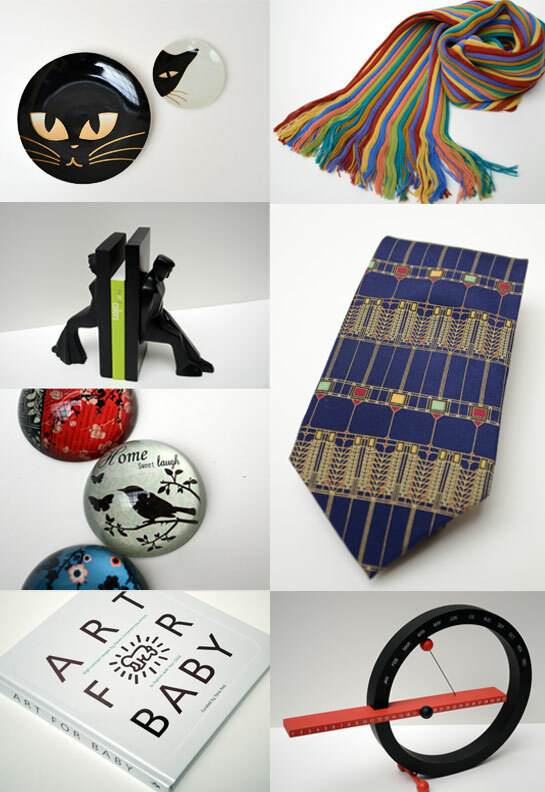 The Museum Shop offers a wide variety of merchandise inspired by art in the permanent collection and in museums worldwide. Find beautiful items to remember your visit or give as gifts. Browse the shelves where scores of just-right items will catch your eye. 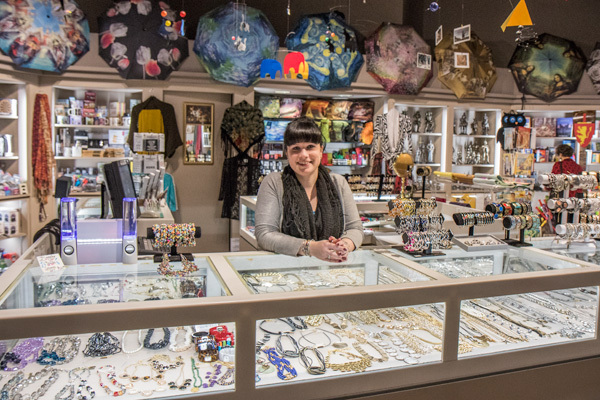 From note cards, framed and matted prints, silk scarves and ties, umbrellas, decorative boxes to an irresistible collection of tree ornaments, picture frames, glassware, pottery, purses, clocks, and art inspired jewelry and watches to complement any outfit. Our children's selection of gifts encourages learning, laughter and play. Baby toys, children's books, art-making kits, puzzles and games will please any child. Open 7 days a week, December 1-24. On Mondays and Tuesdays please enter through the Salisbury Street front doors since access to the shop is limited on days that our WAM galleries are closed. Don't forget! Membership to the Worcester Art Museum is a gift that enriches and inspires the whole year through. Members receive special benefits including 10% off the Museum Shop throughout the year and a 20% holiday shopping discount during Holidays at WAM. Please note that these items are produced and distributed by a third party vendor (Zazzle) and have no direct affiliation with the Museum Gift Shop located at the Worcester Art Museum, Worcester, Massachusetts. Items purchased through Zazzle cannot be returned at our shop. Inquiries must be handled through Zazzle support. 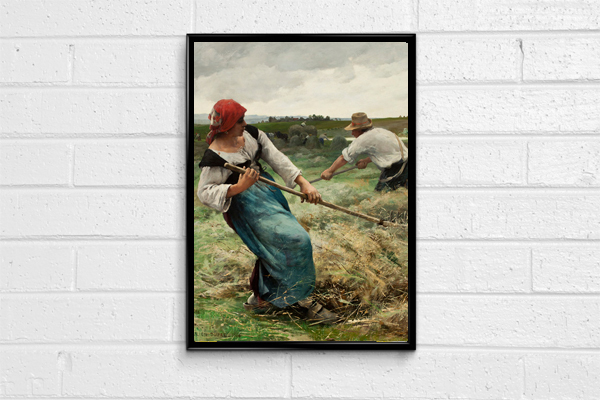 In cooperation with the Worcester Art Museum, Rudinec & Associates is pleased to offer RequestAPrint, an on demand service where reproductions from the Museum's Permanent Collection can be ordered. Prints are available standard or with a protective laminate and may be matted and framed. To purchase Worcester Art Museum Exhibition Catalogues please call The Museum Shop at 508.793.4355.